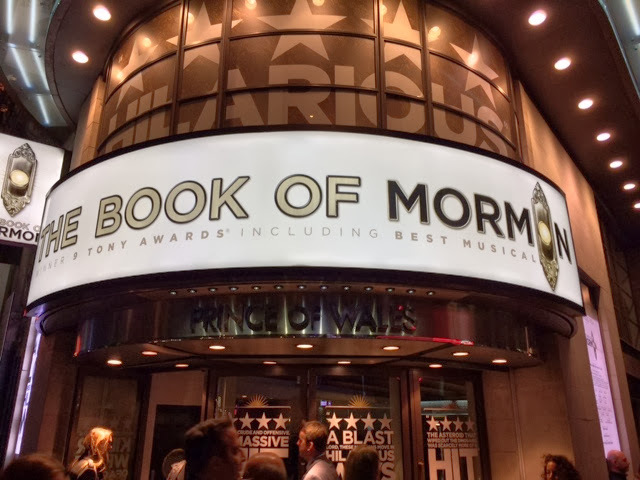 Stu and I went to see The Book of Mormon at The Prince of Wales Theatre again last week. The musical - written by Matt Stone and Trey Parker the creators of South Park - is still a great show; very funny and great tunes. It is deserving of all the praise and awards doubtlessly coming it's way. 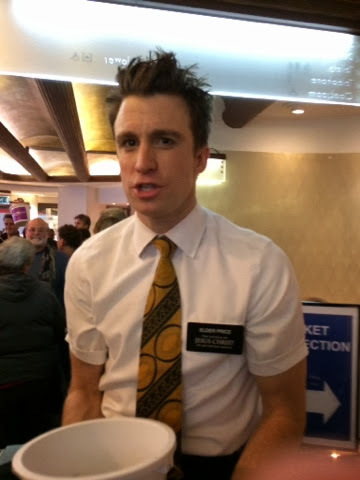 Oh, and we got to meet Gavin Creel, who has made the longlist for best musical performance in the Evening Standard Theatre Awards. Hope he wins!